Technology is the single greatest force driving the changes in the way we work. At AFD, we understand that office furniture for technology needs to facilitate individual activity while encouraging collaboration. 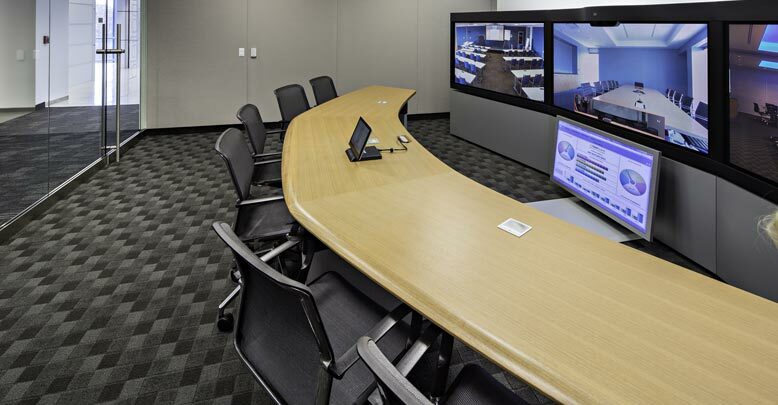 We are advancing workstation design and corporate media rooms to sustain a more flexible and effective environment. By integrating and supporting current technology, AFD is able to provide forward-thinking and efficient furniture solutions. 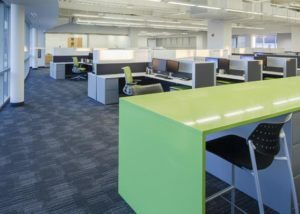 Office furniture for technology is no longer restricted to cubicles in today’s collaborative work environment. 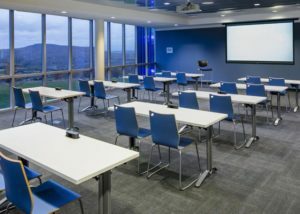 At the same time, corporate media rooms and multimedia conference room furniture now needs to extend beyond one main meeting room to facilitate smaller informal collaborative gatherings. 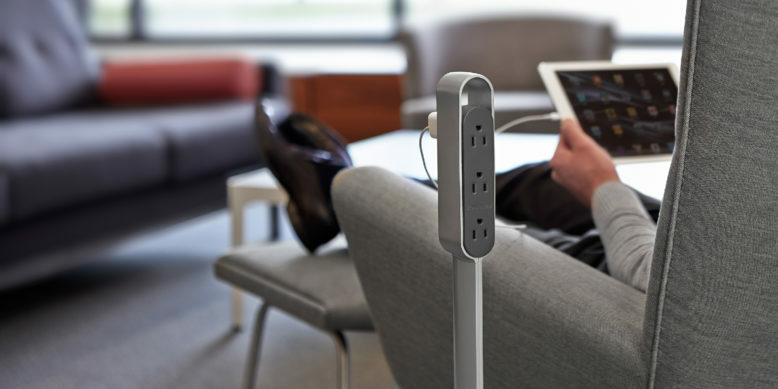 AFD ensures that office furniture for technology adapts to your needs whether it’s multimedia conference room furniture for large meeting rooms or small corporate media rooms and lounges, libraries, or huddle spaces. 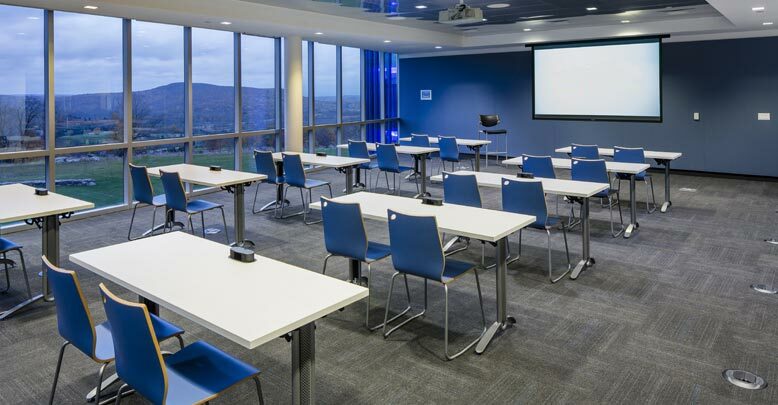 AFD helps you plan conferencing space with office furniture for technology that considers the growing needs of your company. 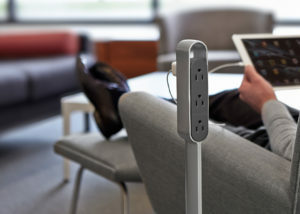 Our multimedia conference room furniture provides the ability to connect to more than enough data and power sources. 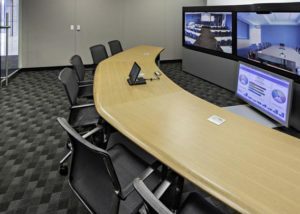 Multimedia conference room furniture from AFD is available in a variety of sizes, heights and finishes. Office furniture for technology has evolved in the area of workstation design as well. AFD helps plan workspaces that are adaptable and customized. 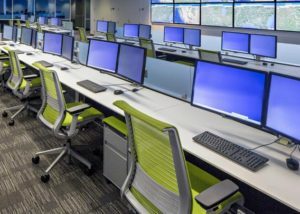 Our workstation design enables more connections and increases information sharing. 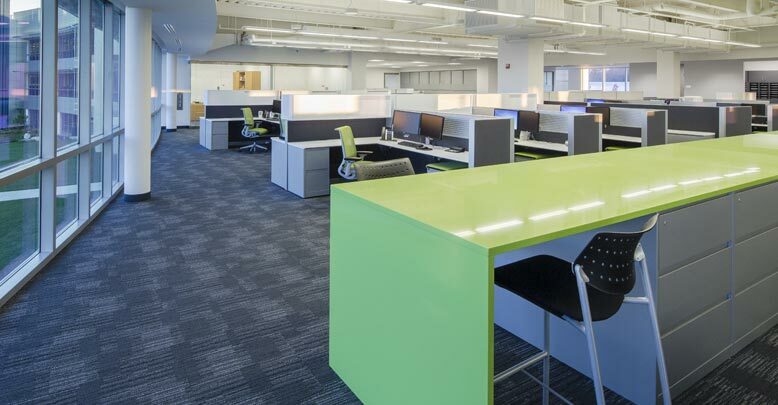 Innovative workstation design facilitates individual work as well as collaborative teamwork. 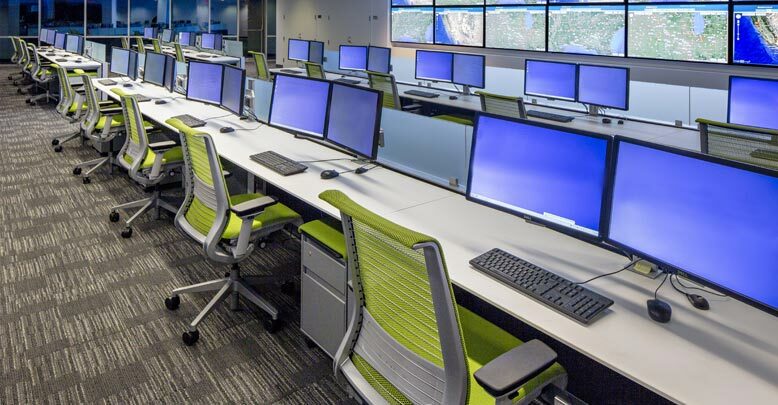 Workstation design at AFD is customized to include the growing number of people who work both onsite and remotely.